Head to my Amazon Page to shop all of the items shown above! I am SO thrilled to announce that I’ve been accepted into the Amazon Influencer Program!! As many of you know, I love a GREAT Amazon deal! 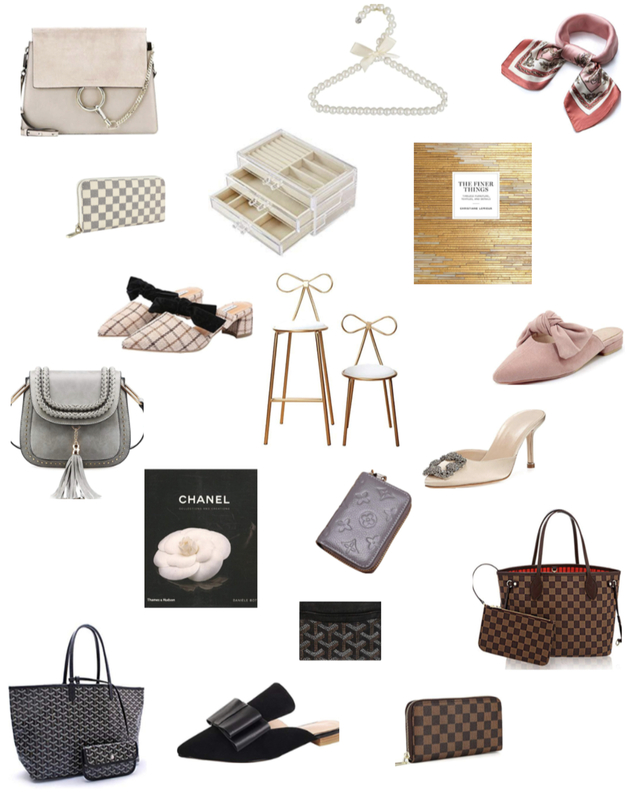 We buy so many things from Amazon, and I’m excited to share all my finds with you! You can now shop my Amazon Page! You can always go to this website to see all of the Amazon products I’m currently loving! What kind of products will you link? I’m going to link all sorts of products! Of course there will be women’s fashion, kid’s fashion, baby products, beauty, and home decor, but I will also link items such as photography equipment, smart home equipment, and items my husband loves! My storefront is split into lots of different categories, so you can easily navigate which sections apply to you! I will continue to update my Amazon page, so check back to see what I’m loving! Previous Post Spring Dress SALE!